There is absolutely no better season than monsoon for romance. The torrential thunderstorms, pitter patter of falling raindrops, gusty wind and black & silver skyline all bring back those favourite memories. The smell of rains is enough to make the heart flutter and thoughts drift. The lovers who are mercifully together can not thank the rain gods enough for the downpour while the estranged or singles start longing for the beloved. If the scene you cherish the most in breakfast at Tiffany’s was the climax when Ms. Holly Golightly reunited with her lover in the lashing rains, you know what we are taking about. It is the prefect time for rekindling friendships and romance – the time for long drives, coffee dates or for staying in snuggling and reading excerpts from your favourite Harlequin book. Even if you are on your own, you know you are never alone because Nora Roberts’ hero is always there to give you company. 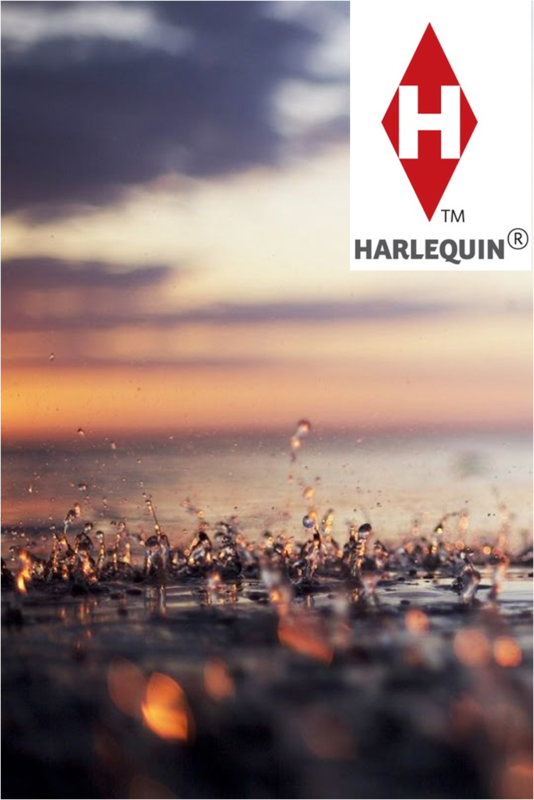 Keeping its esteemed readers in mind, Harlequin is giving away Mills & Boon and other single titles at deep discounts this monsoon – a fabulous Flat 40% discount on M&B Backlist and a tempting flat 50% discount on Select Single Titles http://www.hqnindia.com/monsoon_offer.php. That’s not all. If you shop for a minimum amount of Rs. 1500 we will also send a shoppers stop gift voucher your way. Grab them quick before the books or the lovely rains are gone. Holler readers! We love you and therefore, at Harlequin nothing makes us happier than a happy you. Freebies, attractive discounts, special edition collections are a regular at Harlequin and Mills & Boon. But this time we decided that we would do a little more for you lovely people by arranging a date with 2 premier Bollywood celebrities Sonakshi Sinha and Ranveer Singh, who also star together in the vintage romance movie Lootera. Mills & Boon in association with Lootera movie introduced Mills & Boon Lootera collection consisting 2 romance novels and a Lootera notepad. The contest required the readers to buy the Lootera collection which would then entitle them to enter the “Steal a date” contest. Oh boy! 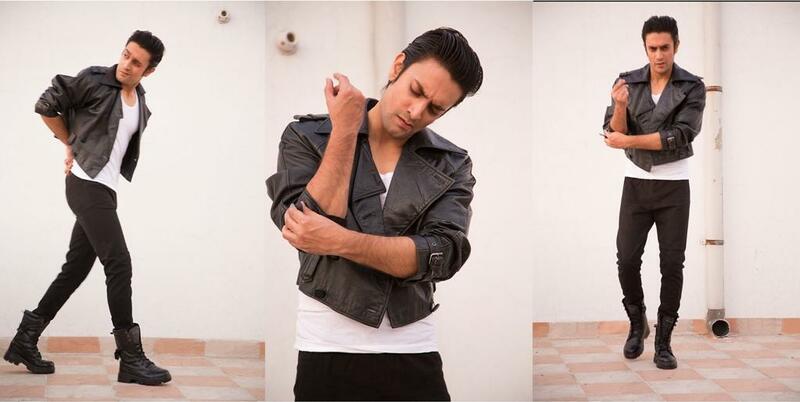 The response we got from you guys was overwhelming and heart warming. But sadly as only 2 readers could win, we conducted a lucky draw. The date was organized at the palatial Taj Lands End at their magnificent coffee shop. 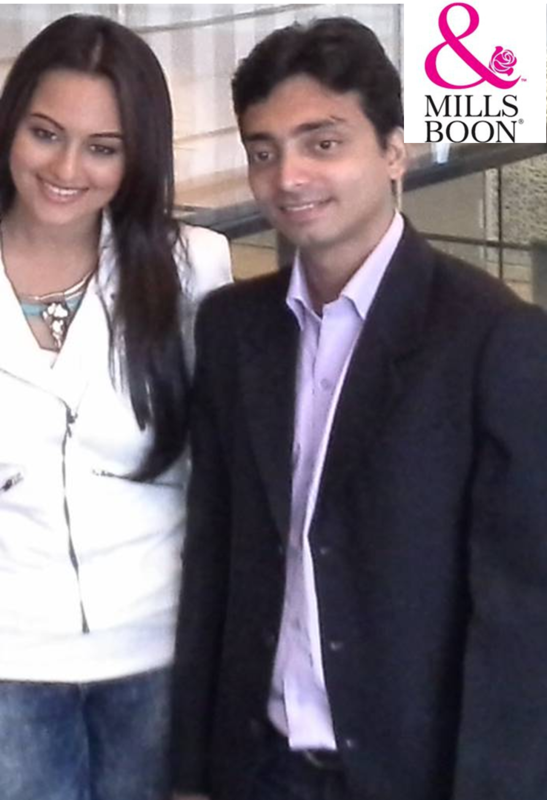 Sonakshi and Ranveer were already present to receive the Mills & Boon guests of honor. The lucky readers were completely star struck and were seen smiling cheek to cheek. The stars engaged in a spirited conversation with their fans and made them comfortable immediately. Readers also got the chance to ask the stars several questions about the movie and the efforts that went into imbibing their characters’ looks and persona. They found Sonakshi’s beauty and simplicity to be awe inspiring while Ranveer wooed them completely with his wit and charm. Ranveer and Sonakshi parted with the readers with a warm hug and best wishes for the future. Our lovely readers were only left asking for more.